Phu Quoc, Vietnam's largest island is situated in the gulf of Thailand. 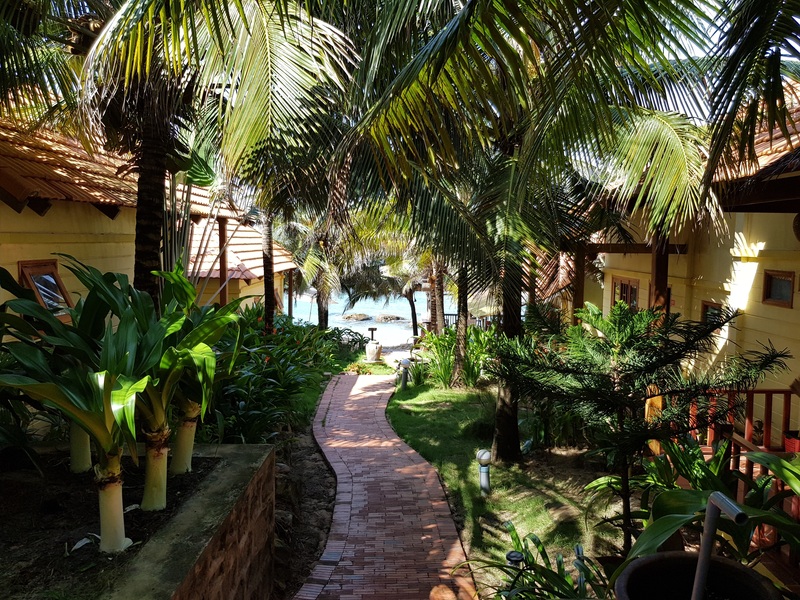 Phu Quoc is famoust for one of the most beautiful islands of Vietnam, with "blue sea and white sand" you can experience the wild beauty as a paradise. 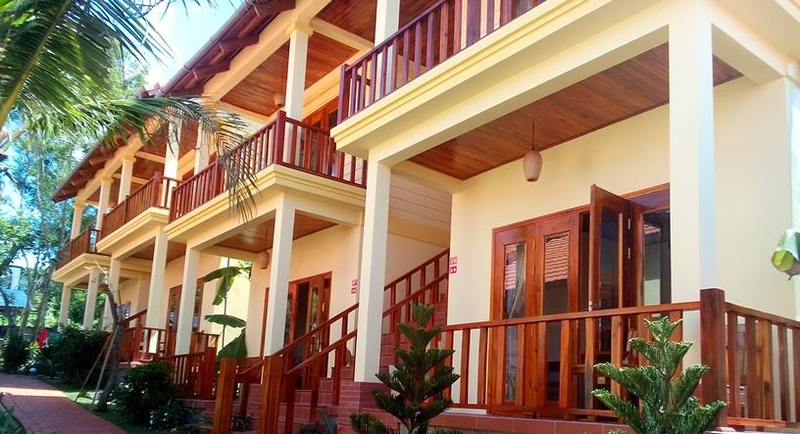 Free beach is a resort located on center of Bai Truong (Long Beach). 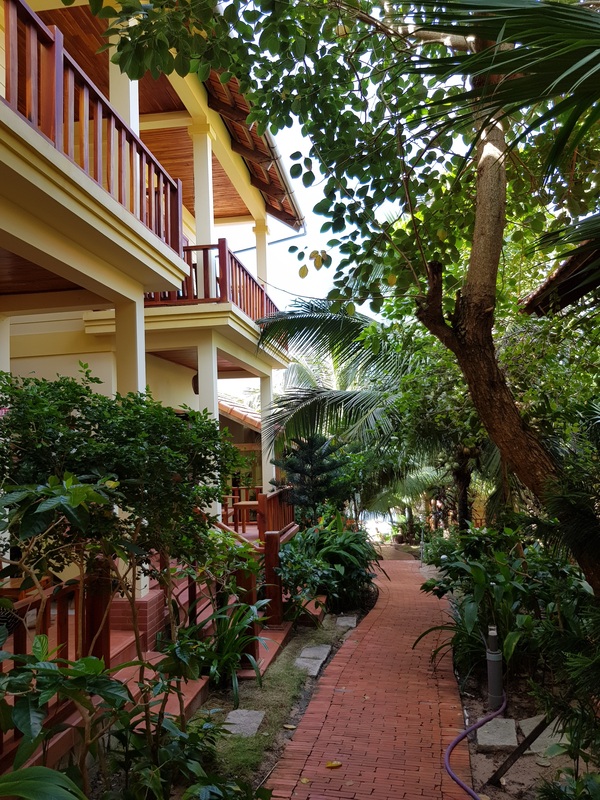 Staying at Free beach resort, you can fall in line with nature, enjoy the fresh green garden and sightseeing the beautiful views. We proud is one of the most terrific beach in Phu Quoc. Phu Quoc, Vietnam's largest island is situated in the gulf of Thailand. 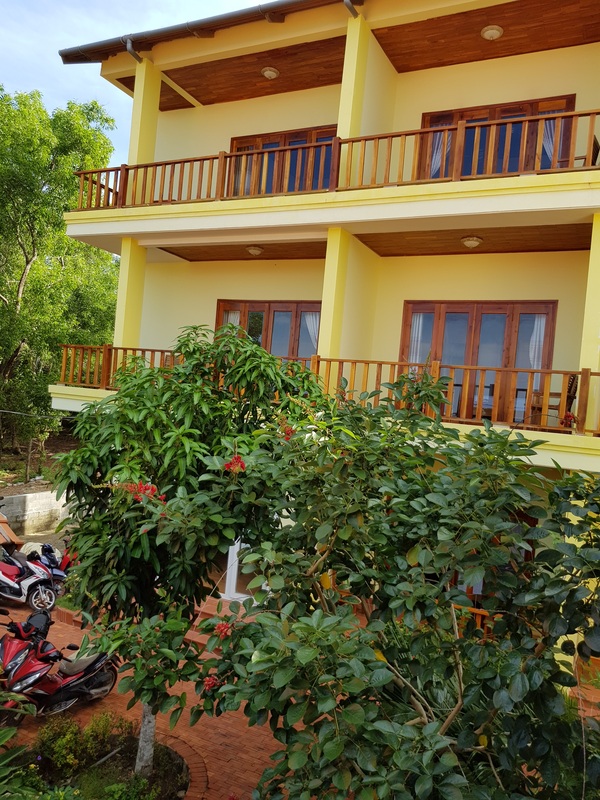 Phu Quoc is famoust for one of the most beautiful islands of Vietnam, with "blue sea and white sand" you can explore the wild beauty as a paradise. 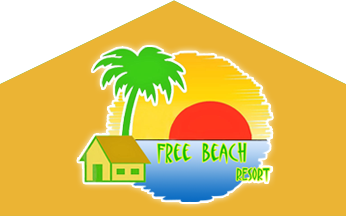 Free beach is a resort located on center of Bai Truong (Long Beach). 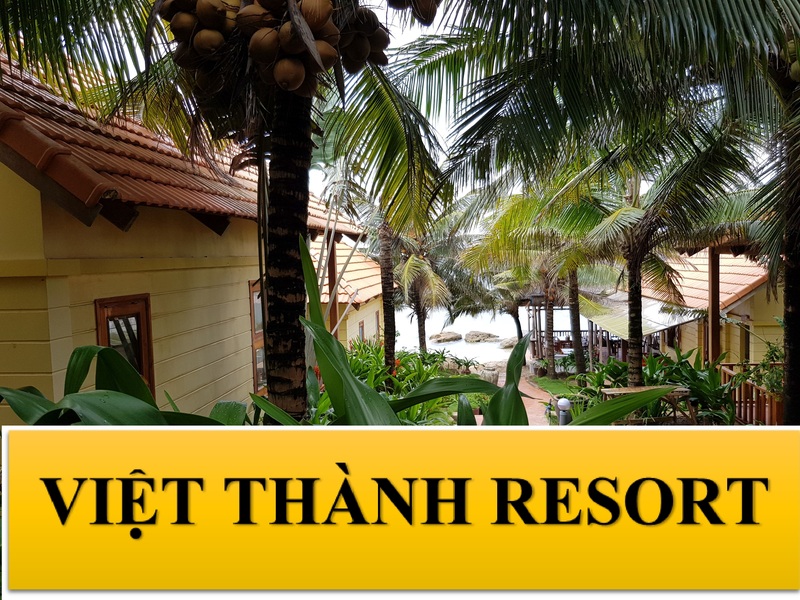 Staying at Viet Thanh resort, you can fall in line with nature, enjoy the fresh green garden and sightseeing the beautiful views. 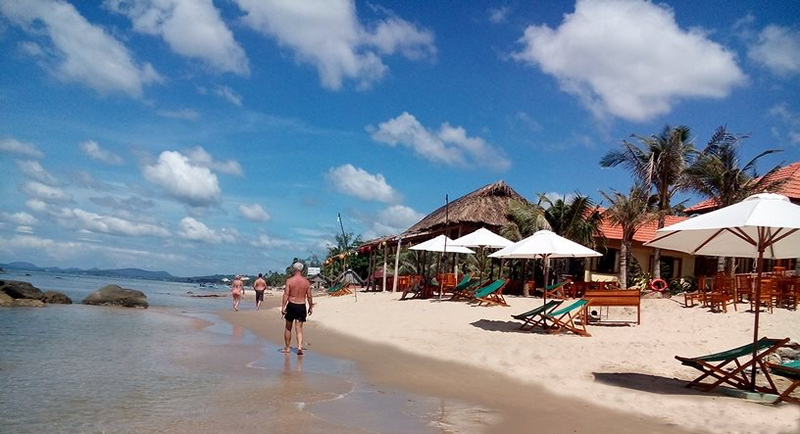 We proud is one of the most terrific beach in Phu Quoc. 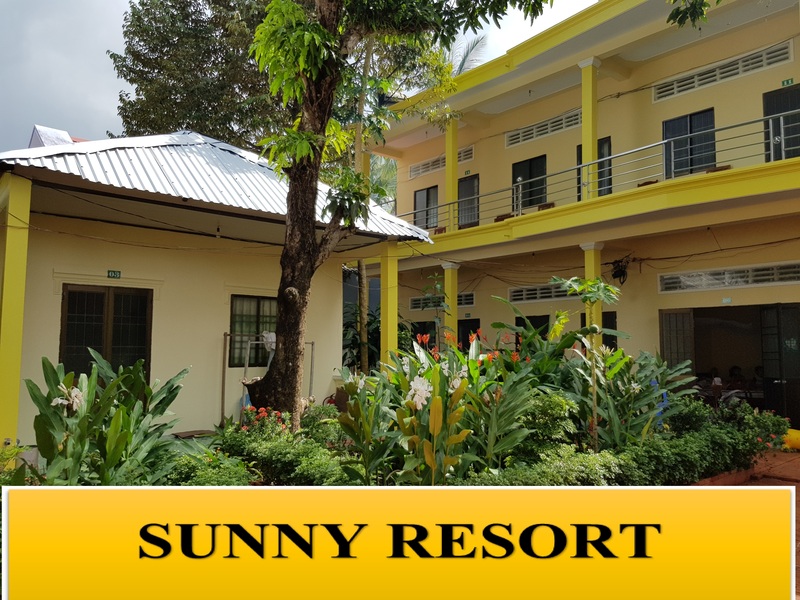 A/C name : LE THI THANH THUY.